Congratulations to The New Classical FM Aruba Grand Prize Winner! Congratulations to Wendy of Thornhill! She’s our New Classical FM Aruba Grand Prize Winner of a 7 night all-inclusive 5-star vacation-for-two to the “Divi Village Golf and Beach Resort” in breathtaking Aruba “One Happy Island”. 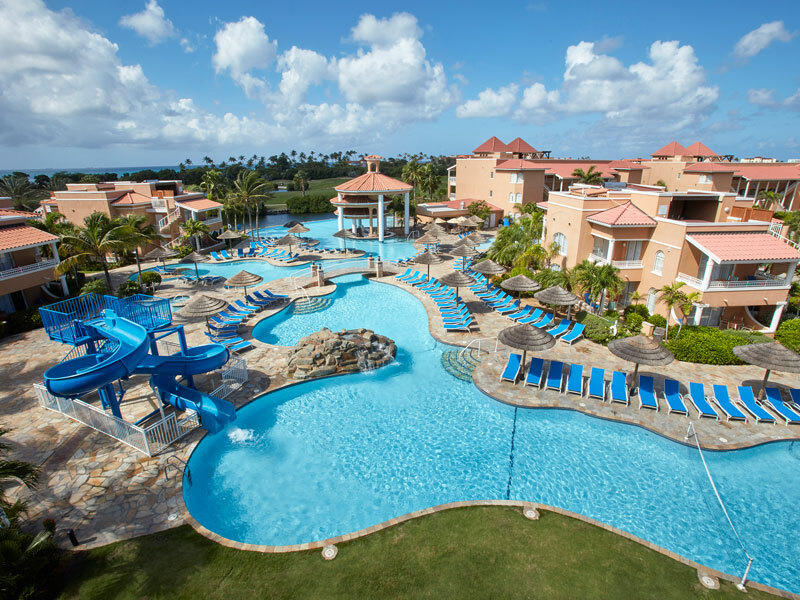 With your all-inclusive stay you’ll enjoy suite accommodations surrounded by a 9-hole golf course and steps away from the beach, 13 delicious dining options, 11 bars, 10 pools, tennis, water-sports and lots of other fun amenities. Congratulations Wendy from Aruba “One Happy Island” and Divi Village Golf and Beach Resort!